Urusei Yatsura _ Lum. . HD Wallpaper and background images in the Urusei Yatsura club tagged: urusei yatsura lum. This Urusei Yatsura fan art might contain chân dung, headshot, and closeup. 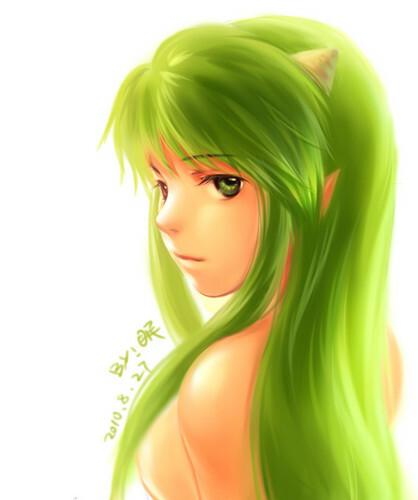 This is a beautiful picture of Lum!